Why not resolve to make 2015 the year you spend your weekends and evenings growing your own fruit, vegetables and flowers on an allotment? To see what can be achieved take a look at the TV show The Big Allotment Challenge, currently airing on BBC2 every Friday at 9pm. The programme features keen gardeners competing to grow the best crops, make the tasiest jams and preserves and present the most imaginative flower arrangements. 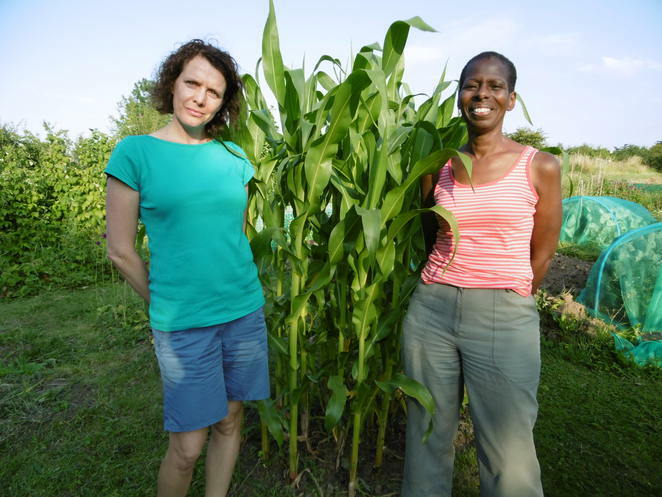 I met Birmingham gardeners Avril Rogers and Jo Wesley, who took part in the first series of the programme, to ask their advice about allotment gardening. ''Be prepared for hard work,'' adds Avril before showing me armfuls of tasty vegetables she had just picked, proving that all the effort is worthwhile. Birmingham has the largest number of allotments of any local authority in the UK with 115 sites and nearly 7,000 plots. There are a range of sizes available, from a mini plot up to 100 sq yards to a large which measures 401 – 600 sq yards. Annual rents range from £21.50 to £97. Jo says one of the advantages of having an allotment is gardening alongside other enthusiasts. ''Allotmenteers are happy to share their knowledge. You learn so much and you wouldn't necessarily get that knowledge gardening in your own back garden. Jo and Avril's wise words are echoed by Birmingham city council's allotment team. They provide some additional advice to new gardeners. ''When you get your first allotment don't try and do it all at once. Cultivate a portion of the land that you feel comfortable with. If you haven't dug over the plot in the autumn do it in early spring. 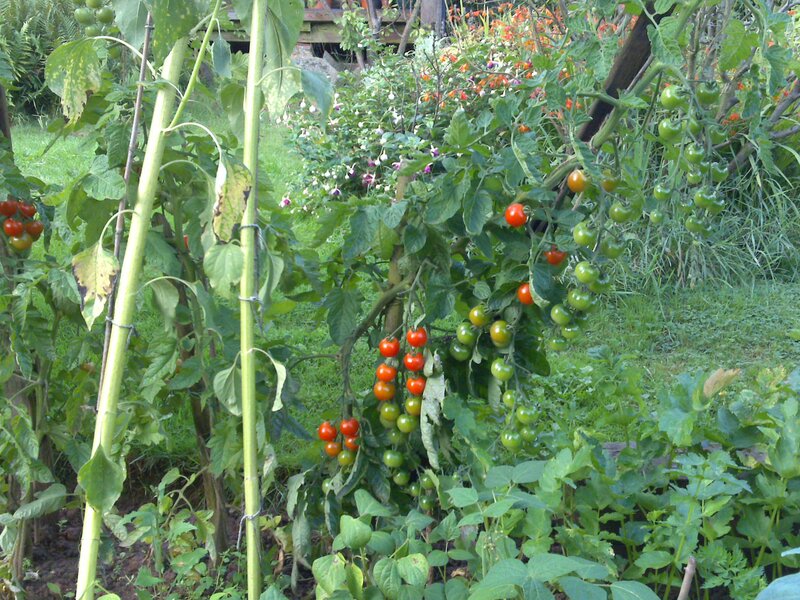 ''Buy good quality seeds and plants and pick crops quickly, early and often. Enjoy the food whilst it's fresh. So what are you waiting for? Act now and by the summer you could be enjoying your own carrots, cucumbers, courgettes and cabbage. To request an allotment in Birmingham visit the Birmingham City Council website or email allotments@birmingham.gov.uk for more information.